I have been photographing Jenn, Kevin and their four boys for over six years now. I love documenting how much the boys have grown from year to year. 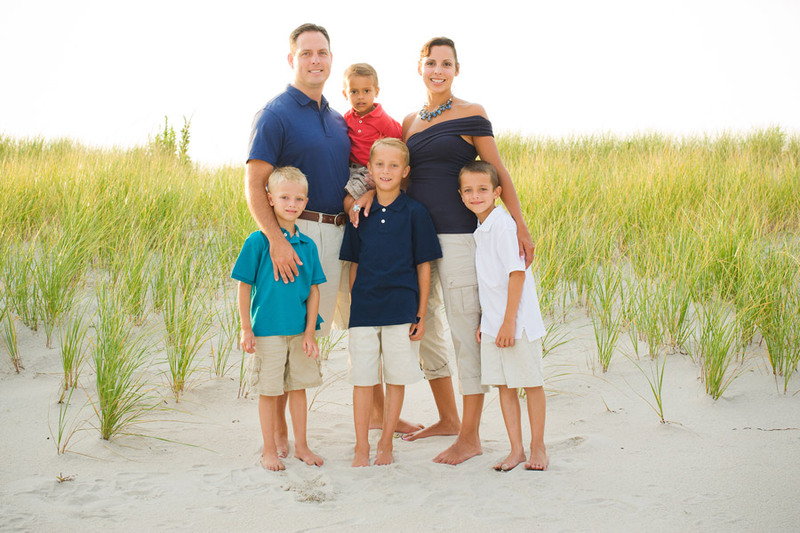 I photographed these family portraits just as the sun was setting on Jones Beach of Long Island.